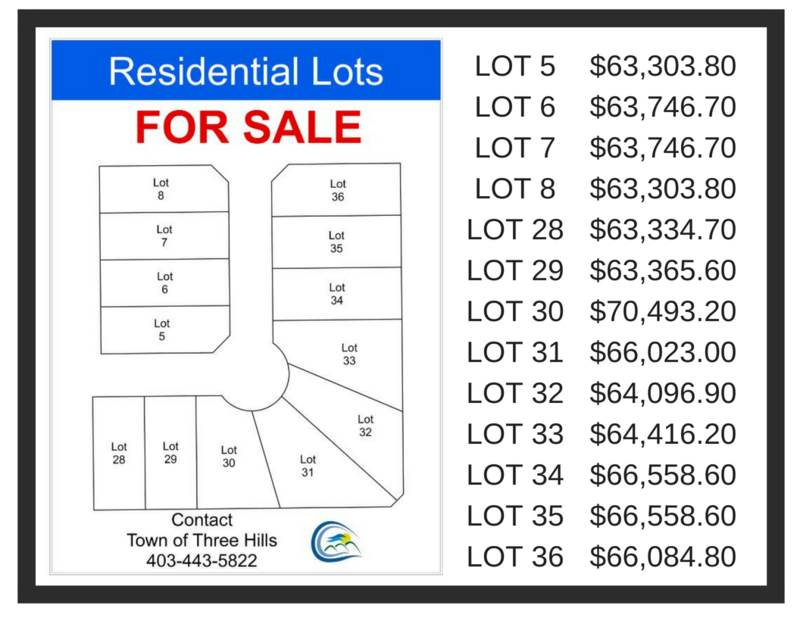 Residential lots are now available for purchase through the Town of Three Hills. 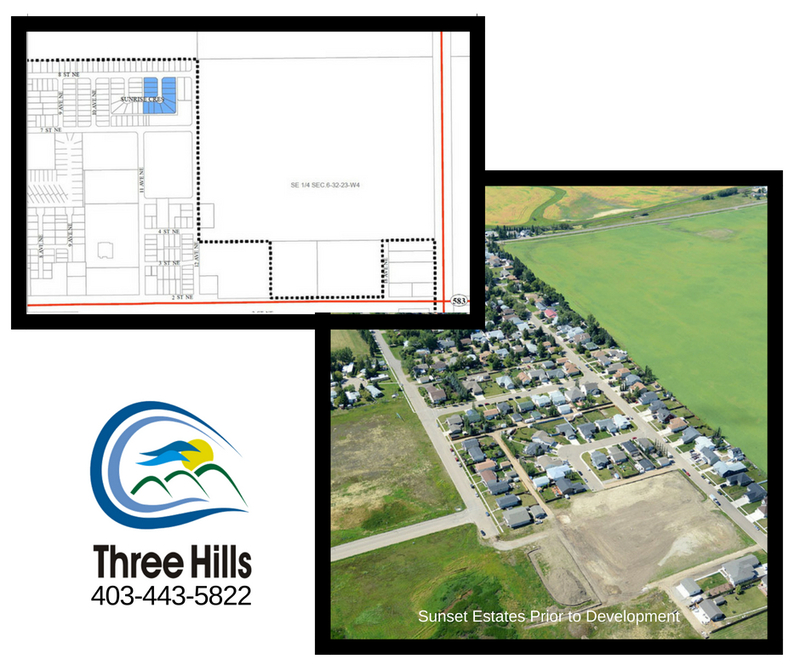 Call 403-443-5822 for more information. ***The information contained herein is believed to be true but does not constitute a contract. Buyers should verify all information to their own satisfaction. Price, terms and conditions are subject to change without notice. GST is not included in price. ALL MEASUREMENTS ARE APPROXIMATE.